In celebration of HABA’s 75th Anniversary, we are reviewing three toy items, today being toy Salami. Now what child doesn’t like playing with toy food. My two love playing pretend picnics, shops, cafes etc. all of which require a little bit of toy food to help them role play. It always brings them together in play and is something that they spend many hours playing with. 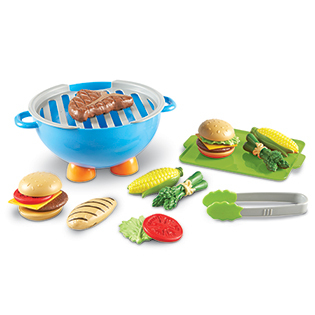 HABA’s toy Salami is made of soft materials and of excellent quality. It comprises of a salami with a loop at the top that you can hang up and three cut slices. 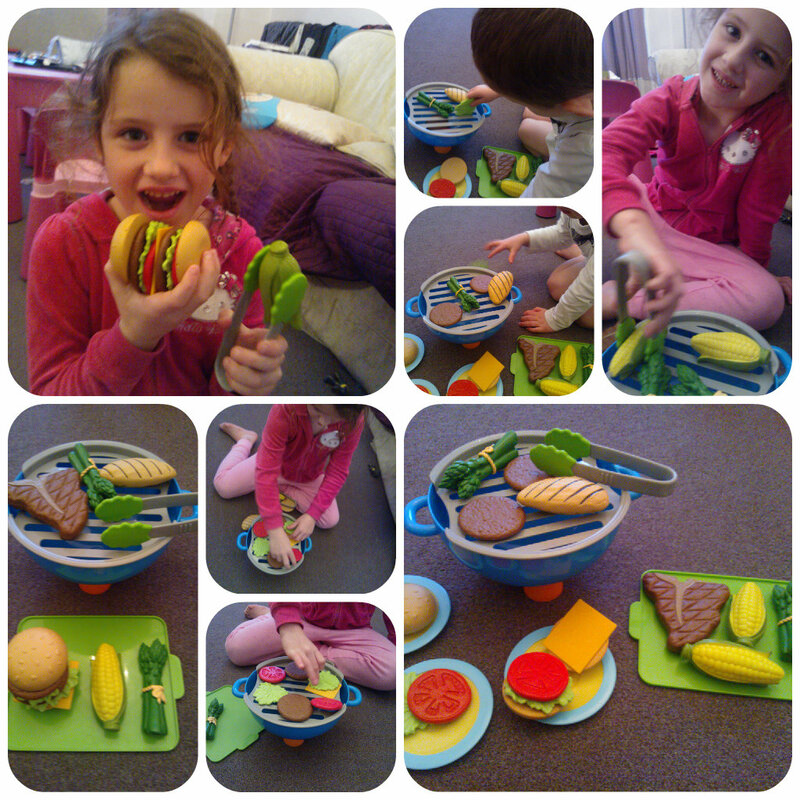 Miss M love pretending to cut the slices with her toy knife then using them with her other play food in her pretend cafe. Although the Salami is soft it does seem very durable and well made. 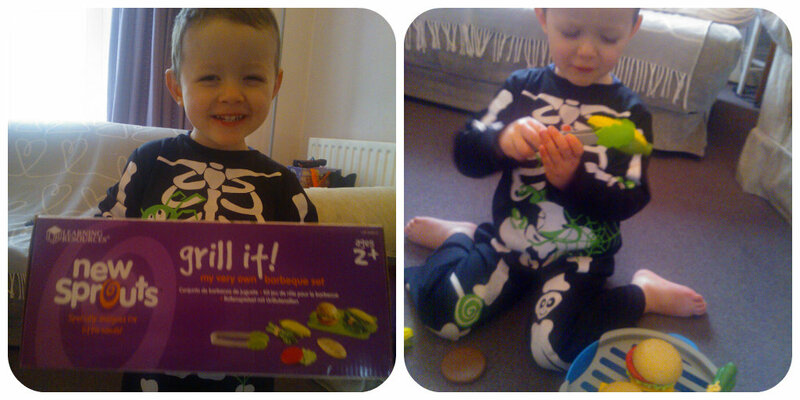 Miss M has enjoyed playing with it and it definitely inspires me to look at other toy food made by HABA. I know they do some amazing looking toy cakes and biscuits!